The money will be used to fund 150 “local democracy reporters”, funded by the BBC, but employed by “qualifying news organisations”. 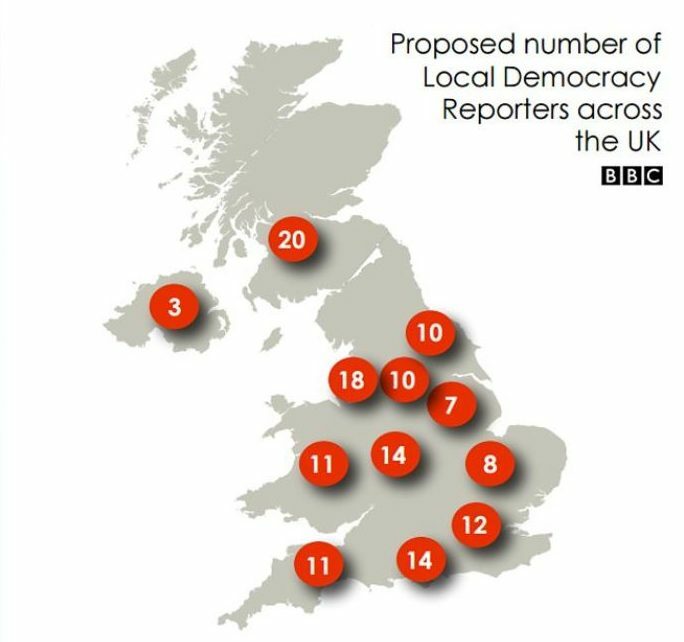 The reporters will be distributed around the UK, with three in Northern Ireland (for instance), 11 in the West Country and 12 in London and the South East (see picture above). The stories they generate will be available for use by commercial sector local news organisations and the BBC. The BBC will advertise and award contracts to run these reporters and they will operate in “bundles” ranging from one to six. A phased roll-out of the new reporters is planned to be completed in 2018. The scheme will also see the creation of a “News Bank” which will give outside media organisations access to BBC video and audio material shortly after transmission. This will be available later this year. Under the scheme a data journalism hub will also be funded by the BBC with seconded staff from local newspapers. There will also be an independent audit of how much the BBC takes stories from local newspapers (and vice versa) to improve linking and attribution. BBC director of news James Harding said: “As more power is devolved across the UK, it’s more important than ever that we cover, understand and hold to account local politicians and public services. 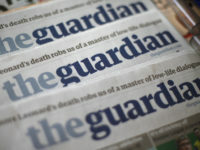 Chairman of the News Media Association, and chief executive of Johnston Press, Ashley Highfield said: “This groundbreaking partnership will enhance democracy at a local level by increasing and strengthening coverage of local authorities and public services, while maintaining the healthy competition between different news sources. The number of local democracy reporters will increase to 200, pending the outcome of a review, in 2019. These would be funded by the participating media groups and from advertising income raised against BBC video bank content (subject to approval from the BBC board). Over the last decade at least half the journalists employed by the regional newspaper in the industry in the UK are believed to have lost their jobs, a reduction in headcount of around 6,000 journalists. Be preferably located within or close to the relevant authority area. 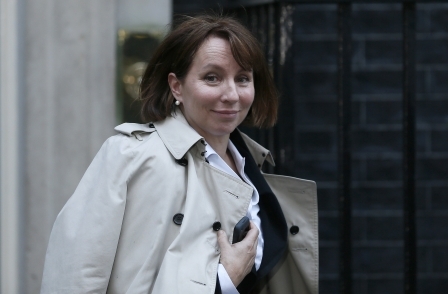 So the publishers can get away with sacking reporters and now the BBC fills the gaps!